Hello to all the BFF fans! 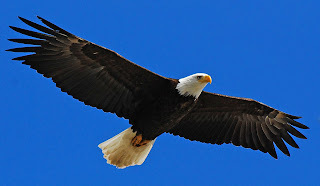 Thank you for checking out our blog post and page. 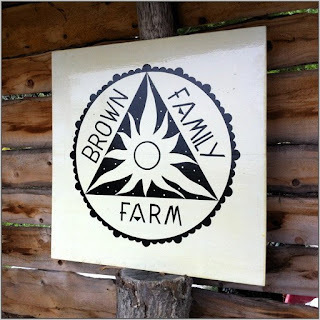 Brown Family Farm ANP (all natural products) is working on a revamp of our web page, so please bare with us... To bring you up to date; Lots happening on the farm and around the Island. Farmer markets and mobile vending in Town Hill, Bar Harbor, Northeast Harbor and Southwest Harbor as well as Food For All on Thursdays in Bar Harbor! Housewine on Main St., has a cooler year round and carries other wonderful products too! Stop by one of the markets or FFA and say Hi! Hi ALL! Had my fiftieth the other day! Stormed all night and this is what it looked like the next day!!! Since then we've had another foot or two. Pig's stepping over the fences. But there's no where to go! Happy New Year and Hello to all our friends! What a winter we are having! Snow, wind and temperatures that range from -9 f to the mid forties, crazy. Going through the wood and hay pretty fast... Have no fear though, all the two and four legged critters are warm, fed and happy! Thank you so much!!!!!!!!!!!!!!!!!!!!!!!!!!!!!!!!!!!!!!!!!!!!!!!!! Our customers are no doubt, the BEST! Many Blessings and enjoy! 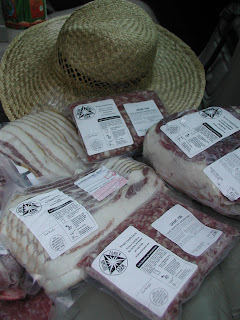 We are please to bring you the tastiest pork and lovely fresh all natural hardwood smoked beef bones! 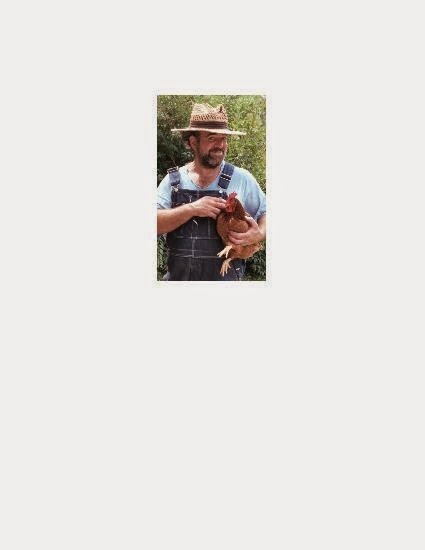 Welcome to the Brown Family Farm ANP webpage blog default! We've been hoping you'd stop by. I know there's not too much here but... One day, who knows, it might just be a real web site! We can only hope! 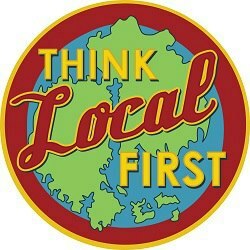 To all our loyal customers: THANK YOU SO MUCH for your patronage; every nickle we get goes to keeping the farm. Hope your having a great summer and if your around Bar Harbor, esp., on a Sunday morn', stop by and see us at the Eden Farmer market at the YMCA parking lot 9-12pm. Things are warming up in Bar Harbor! Got a little rain the other night and that made some difference: things started growing and the fire threat was lowered! I do believe there is a "no burn" rule in effect. Wicked dry out for spring time. Great news!!! 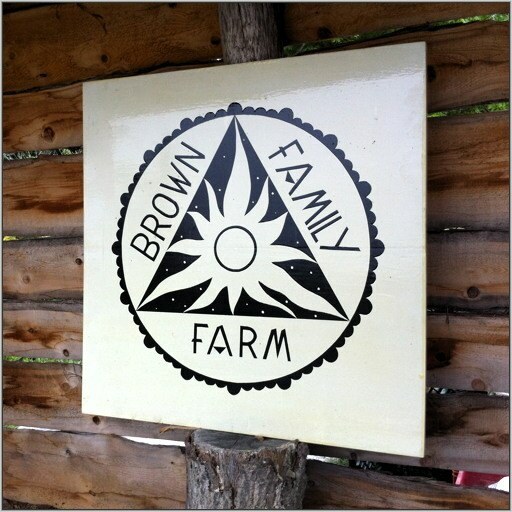 On Mother's Day (this Sunday 05/12/2013) Brown Family Farm will be an offical member of the "Eden Farmers Market." Right in Bar Harbor at the YMCA parking lot from 9am to 12 noon. We'll be there offering our happy USDA Pork and All Natural smoked beef dog bones!